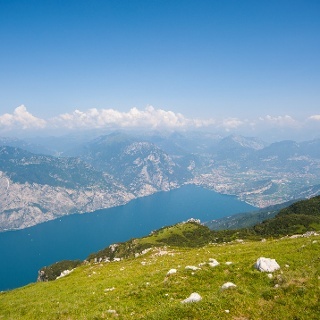 This trek runs through the Monte Baldo Local Nature Reserve, a protected area notable for its exceptional biodiversity. 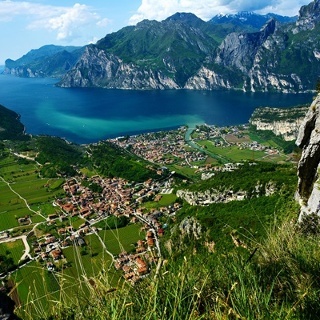 Monte Baldo has been renowned since the 15th century for its extraordinary variety of plants and flowers and known as the “Garden of Europe”. 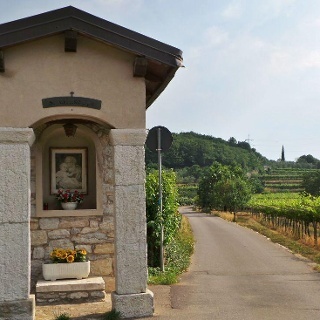 Don't miss the chance to try some of the typical dishes from the Trentino cuisine at hut Damiano Chiesa! 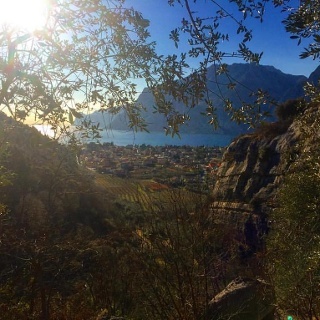 The Monte Baldo Local Nature Reserve has many hiking trails with panels providing information about the particular features of this fascinating reserve. A list can be found on the website of the reserve (English version coming soon). 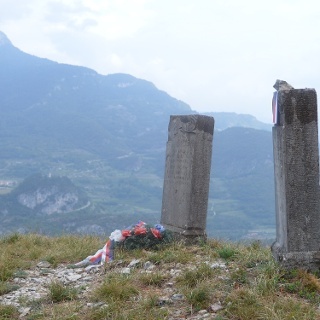 Start out from Prati di Nago (1560 m) where you turn onto the trail SAT 601. 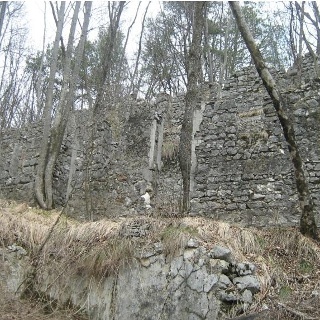 This leads first to Monte Varagna and then, by the north ridge, to the summit of Monte Altissimo and the mountain hut Rifugio Damiano Chiesa. You come back down the same way. 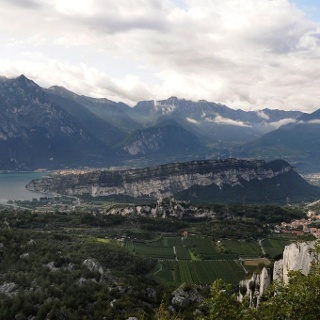 Take the main road strada statale 240 to Nago and then follow directions for Monte Baldo. A steep tarmac road takes you up the mountainside till you come to a barrier and the start of the trail SAT 601 (about 14 km from Nago). Free car parking at the start of the trail.